Sedona Sacred Rocks, a Metaphysical B&B, which was formerly a Buddhist Retreat Center, rests on two secluded Red Rock acres adjoining two thousand acres of the Coconino National forest. Your hostess, Meaghan, recently opened Sedona Sacred Rocks, which is in the heart of Sedona's magnificent forestry. 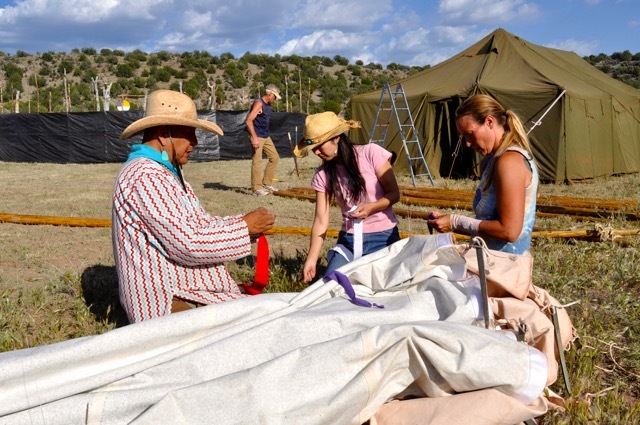 This special place is a peaceful and beautiful retreat for guests, tourists and those with whom she shares her intuitive and healing gifts: horse medicine and wisdom, Pranic Energy Healing, Spiritual practices, meditation, traditional ceremonies, connection to nature and the beauty in Life and that of within....where we are all perfection. 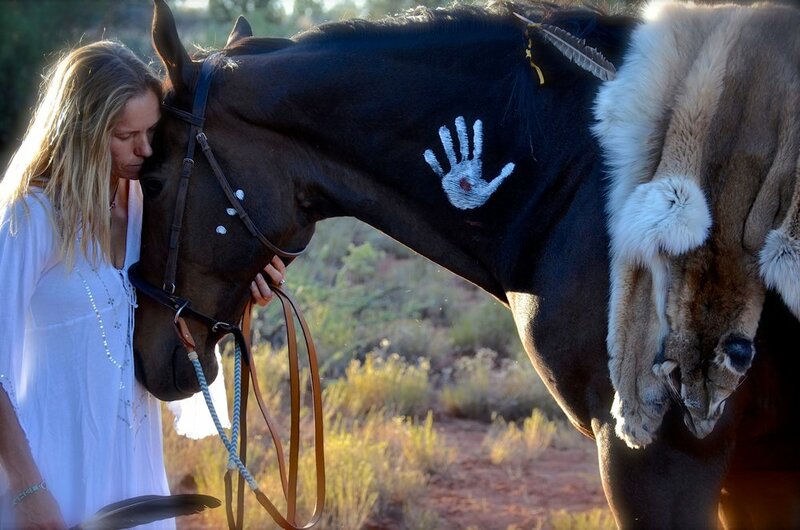 Previously a successful professional trainer and rider of Hunter and Jumper show horses for twenty plus years, Meaghan recently became a mother to two wonderful boys, Zacciah and Xavier. Her life then changed dramatically as she realized that she wanted to help create a better world for herself, her children and future generations. As she looked at her life and her own process through personal challenges, she recognized that her horses had been medicine for her soul growth throughout her childhood, adolescence and adulthood on many levels. A realization occurred within her saying, "Who would I be had I not had my horses in my life and stumbled upon GrandMaster Choa Kok Sui's Pranic Energy Healing?" 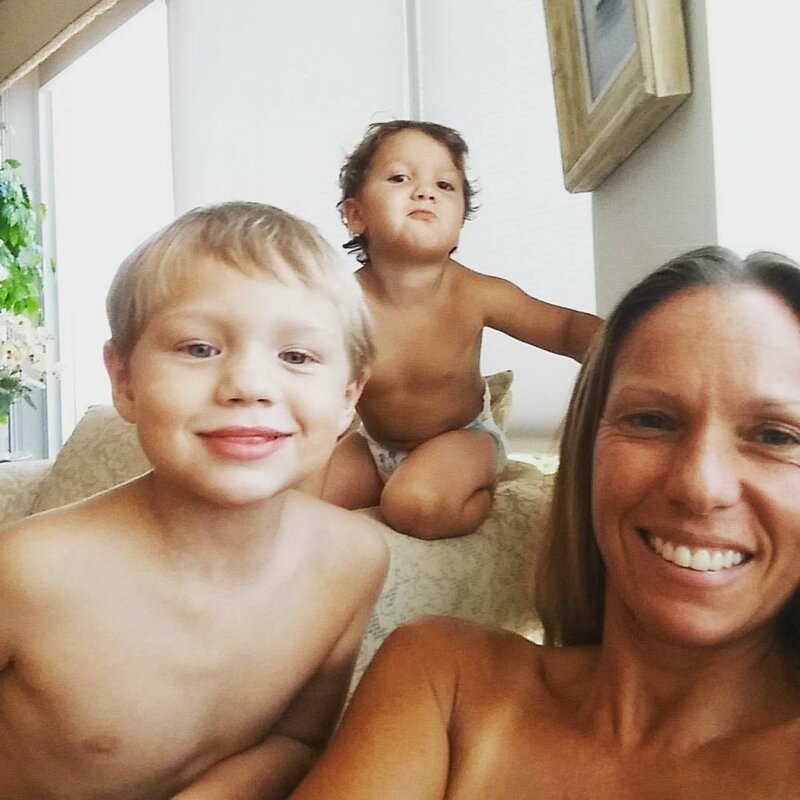 Meaghan then took all of her gifts as a Mother, a horse trainer, an intuitive and an Associate Certified Pranic Energy Healer and combined them to help those that want to find wholeness and healing and to learn to live authentically, healthfully and in their Hearts. 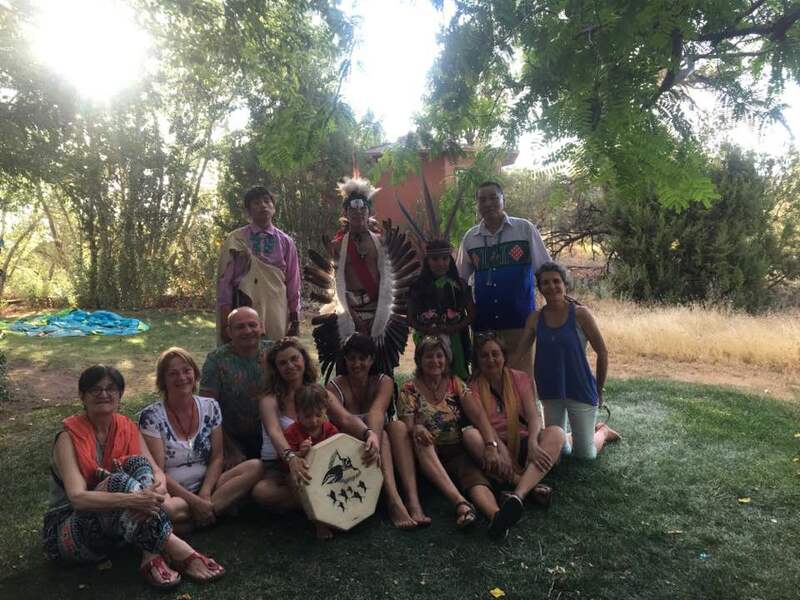 She currently practices at her Metaphysical Bnb, "Sedona Sacred Rocks"--its quiet natural setting in the high mountain forestry of Sedona and the Ancestors who still reside there, inspire her on a daily basis to share her knowledge, daily Spiritual practices and life experiences with her guests and clients. 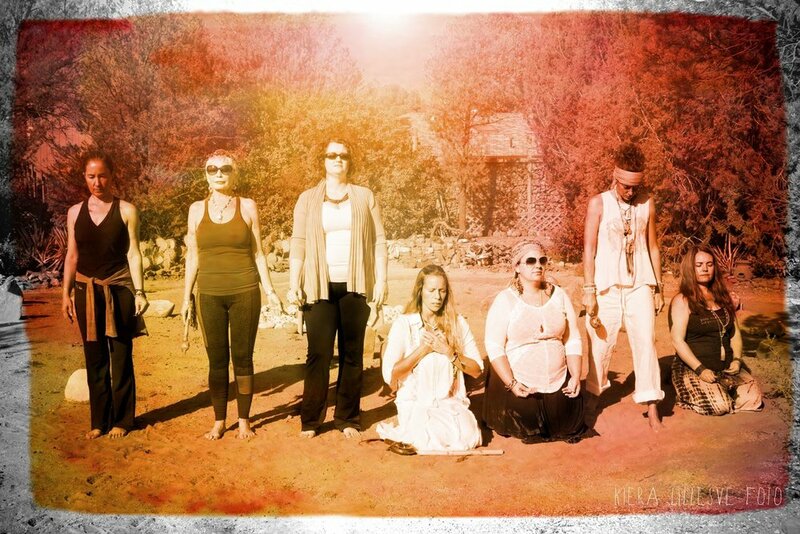 For further information on Meaghan McCue see her LinkedIn profile or like her page on Facebook, Sedona Sacred Rocks. 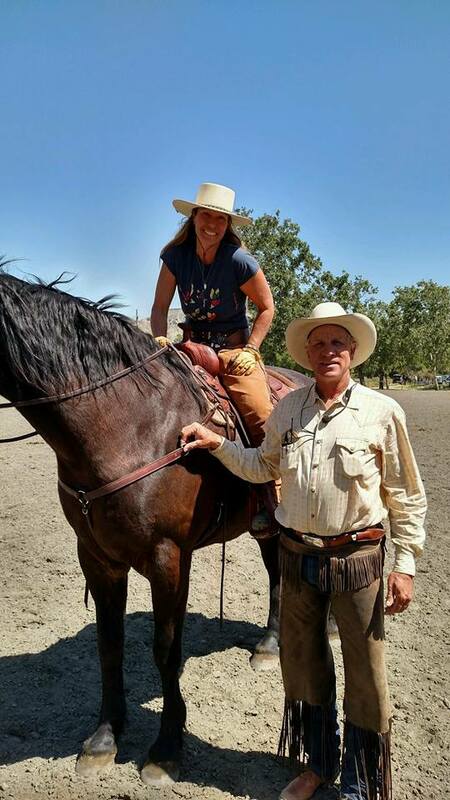 Meaghan riding Kosmo at Buck’s clinic in 2016, Pasadena, CA.